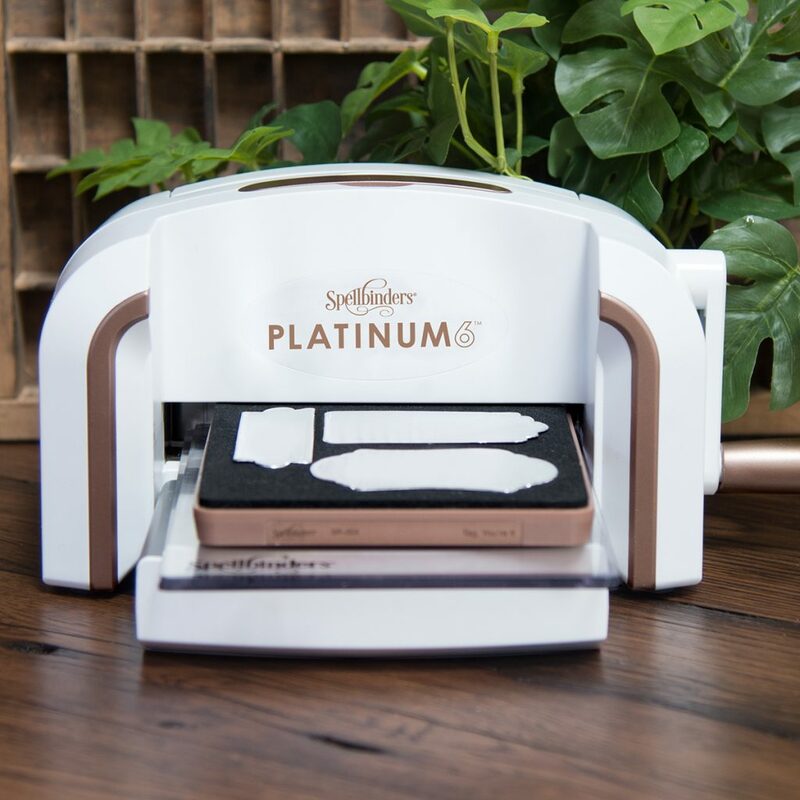 It’s time to announce the winner of the Spellbinders prize from National Stamp & Scrapbook month! Hollie, please send an email to diana@scrapbookexpo.com along with your mailing address to claim your prize. This entry was posted in National Stamp & Scrapbook Expo Month and tagged National Stamp & Scrapbook Month, Spellbinders. Congratulations Hollie ~ what a wonderful prize to win! Congratulations , Have fun crafting. Is there a list of winners from February?